New statewide polling from Lake Research Partners indicates possible trouble for Doug Ducey’s bid for re-election. I don’t have access to the raw polling data (though I would love to look…), so I can’t speak too much about the poll’s methodology, but some of the results have frankly surprised me. I do know that it seems to be appropriately weighted, included cell phones, and has a sample size of 600 respondents. Not bad. Ducey will definitely face a real fight this season. 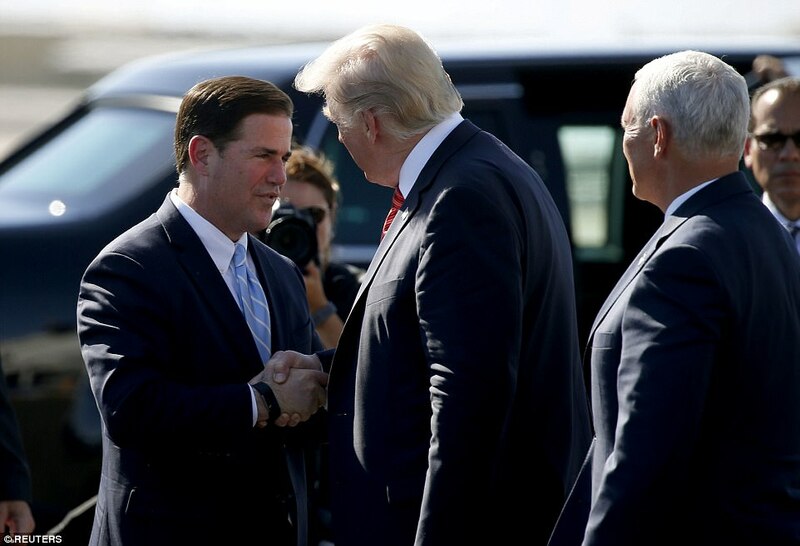 That is likely the reason the Republican Governor’s Association is spending early and exclusively in Arizona (subscription link) to shore up a weakened Ducey. So, bottom line: start investing in your favored Democratic candidate for Governor because the race is on, and Ducey is still crushing it comparatively in fund-raising. Check out our Democratic candidates Steve Farley, Kelly Fryer, and David Garcia.